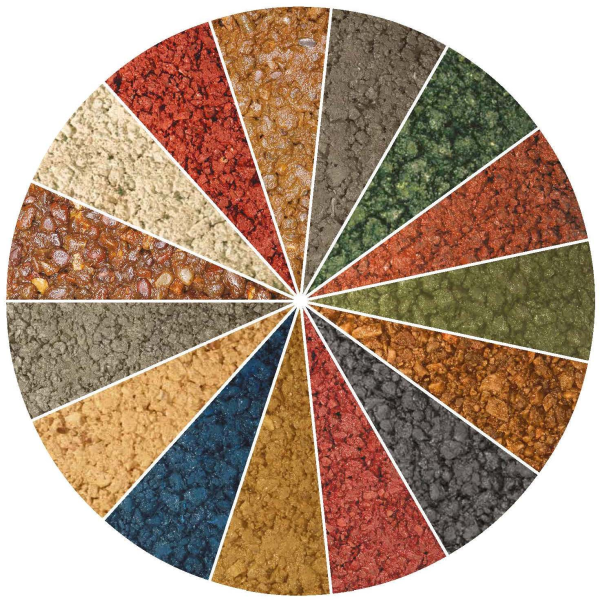 ULTICOLOUR is a range of vibrant coloured asphalts that bring outdoor spaces to life: from driveways and playgrounds to estate roads and bus lanes. Using a high performance clear binder, it offers far brighter colours than conventional asphalts, but is also highly durable, delivering lasting performance, even on highly trafficked roads. Supplied by Tarmac, the UK leader in construction materials, ULTICOLOUR coloured asphalts have an unrivalled 15 year record of performance, including at some of the UK's most iconic sites like The Mall, London Zoo, Stonehenge and several Premier League football stadiums.